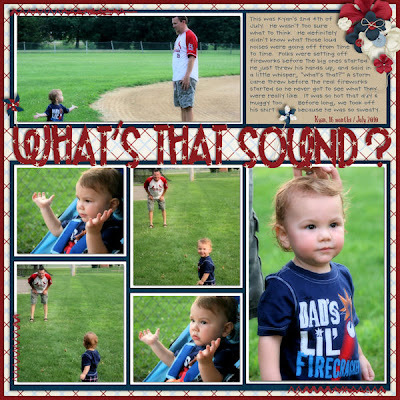 Ok...this is going to be LONG post, so please see it through to the end. Ready? 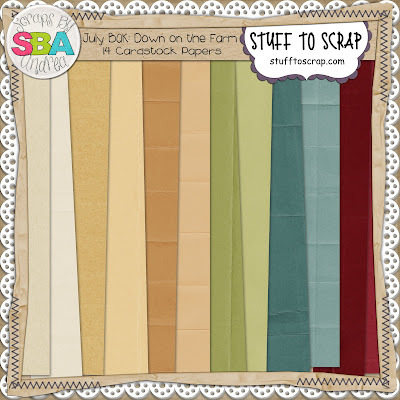 July is upon us and that means a whole new batch of challenges in the STS forum (yippee!! 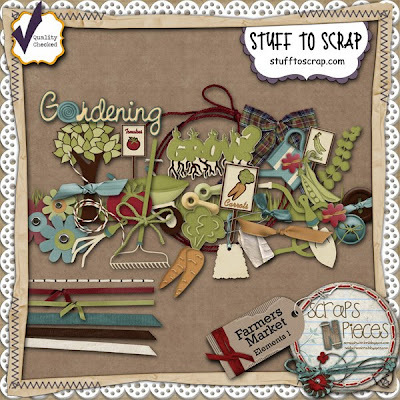 ), but also a new batch Build-A-Kit pieces. 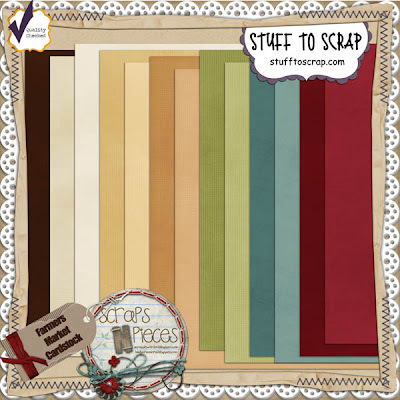 These are awesome because they come from the same color palette family and you can mix & mingle them together and get a phenomenal mega-kit. 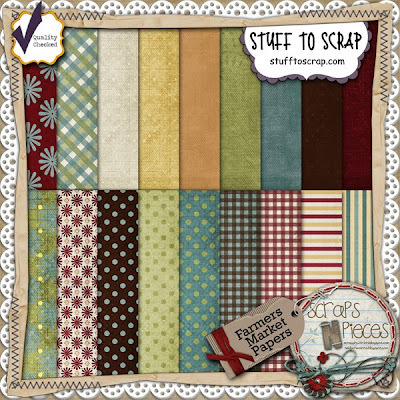 Check out all there is to get this month...along with a sale...can't beat that. 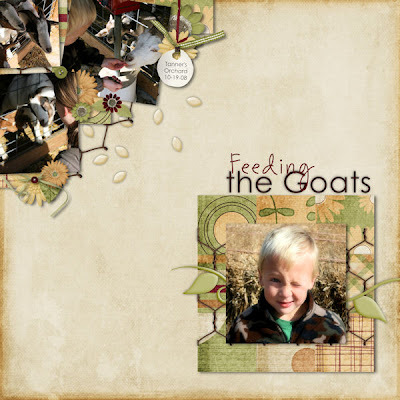 The theme this month is two-fold - farm & garden. Two of my designers whipped up some adorable pieces for the BAK pot. 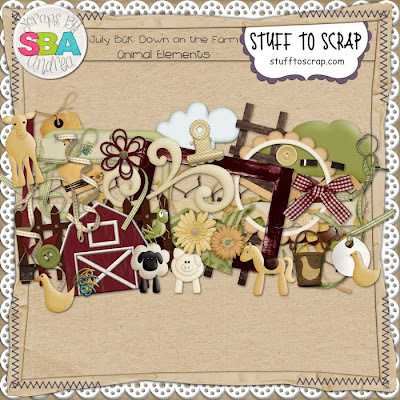 First up is Scraps by Andrea with Down on the Farm. 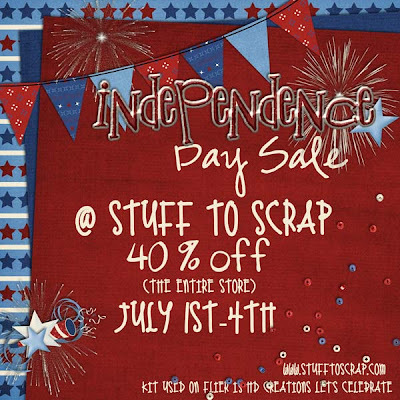 And now, how about another sale? This Little Missy (Carissa), was gracious enough to let me be a guest on her CT. I miss being on her team permanently, but with my family & work schedule being what it is, I had to make the decision to trim it down to only a few. 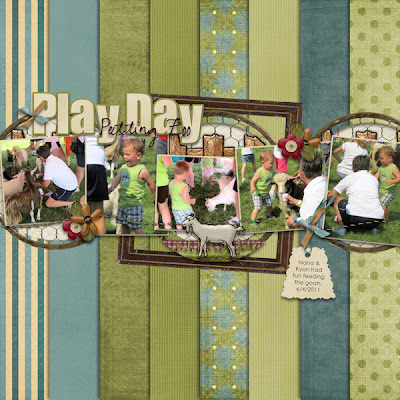 I loved the sneak peak color palette, so I jumped at the chance to guest create with this kit. 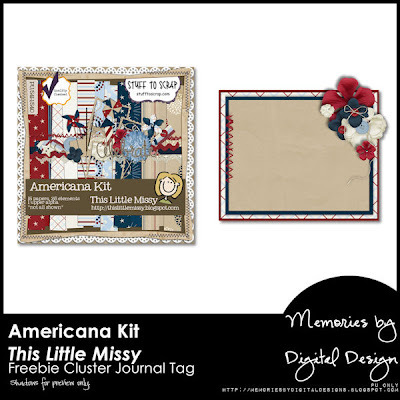 Presenting the Americana Kit. 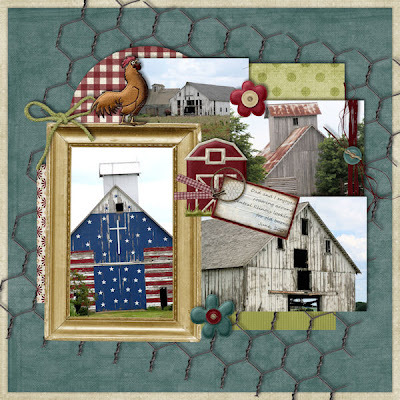 It screams patriotic, and is beautifully designed. I absolutely loved every single piece of it. 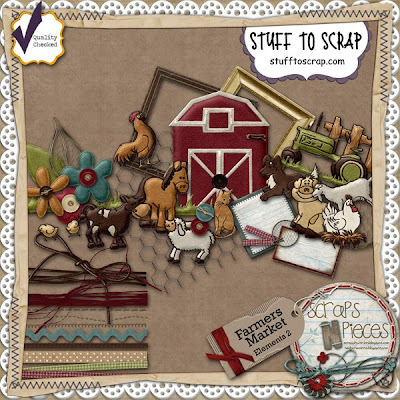 And I have a little freebie for you, a clustered journal tag. 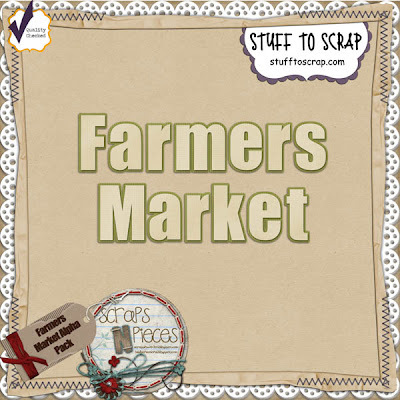 Click here or the image to download. 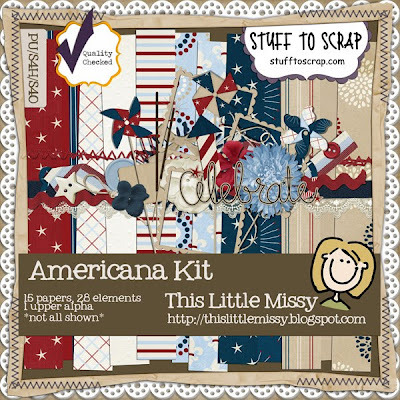 Be sure to head over to the This Little Missy blog for more freebies from this great kit. Thank you so much for this post. 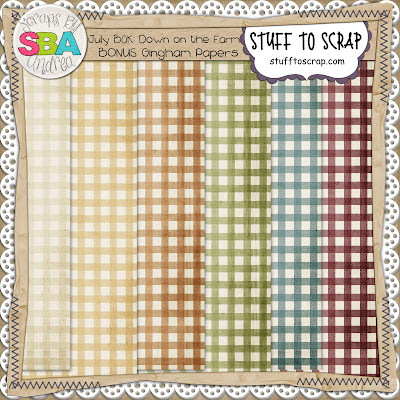 I want to let you know that I posted a link to your blog in CBH Digital Scrapbooking Freebies, under the Page 11 post on Jul. 01, 2011. Thanks again.